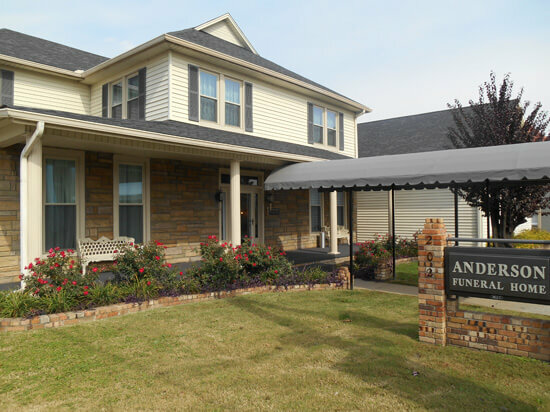 Each goodbye process is different, so at Anderson Funeral Home, we strive to provide professional service to each and every family, to ensure each arrangement detail has been taken into consideration. From traditional funeral options, to cremation options,we have many different personalization choices to take into consideration and help you have a memorialized ceremony of your loved one – not more accessories to only add more expense. 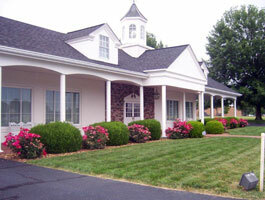 We are constantly updating our facilities to allow our families to say goodbye, peacefully. Let us help you remember, and celebrate your loss. As a family owned firm, we are here for you, the community. We want to serve our families to the best of our abilities. If you need any assistance, we are available to you at any time of the day, 24 hours a day, 365 days a year. 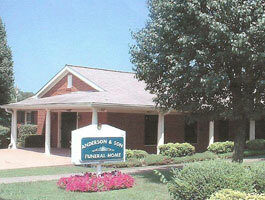 "Anderson Funeral Home did a wonderful job in helping us when our mom/mother in law passed away this year. Thank you, Shirley, we love and appreciate so much all you did to help us through the process while we were grieving. Thank you, Damon, you did a great job also and was there for us and our family. 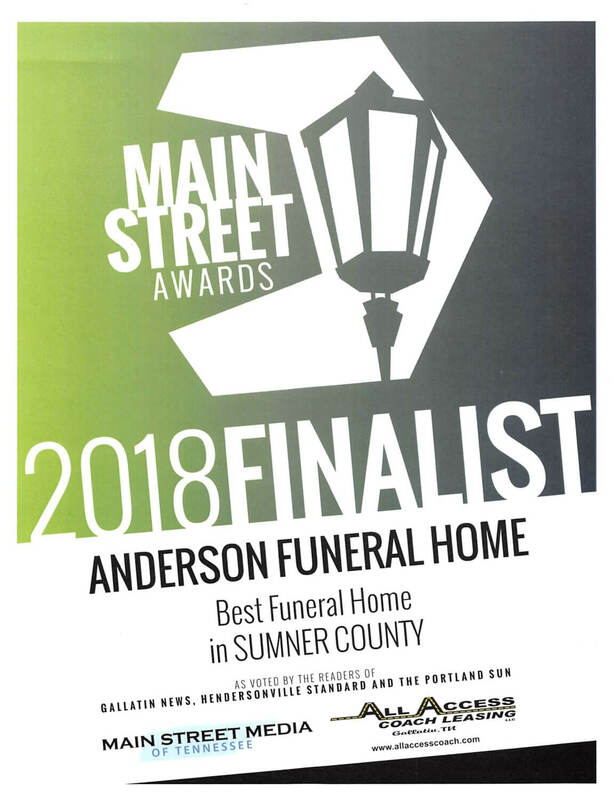 If anyone needs a funeral home with people who are caring, helpful and who will make it easier for you and your family during a difficult time, keep them in mind." "A blessing to our family today, and everyday. We love you."